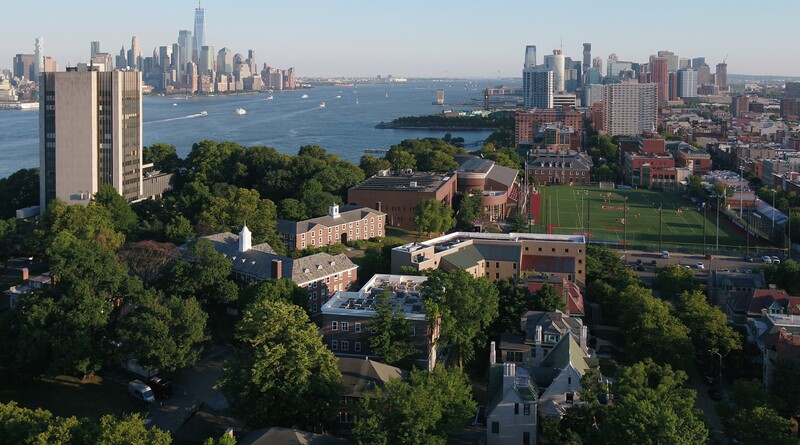 Stevens Institute of Technology has retained Credentials Solutions to accept transcript orders over the internet. Click the link below to order Official Transcripts. Using your current myStevens login credentials you will be automatically authorized and there will be no need for a signature page to be filled out. Clicking on this link will open up a new tab or window and take you to an external web site. You can close the tab/window when you are completed. Those who no longer have access to the Stevens Portal please click on the link below. You will be required to file a signature page upon ordering. Clicking on this link will open up a new tab or window and take you to an external web site. You can close the tab/window when you are completed. Order the transcript through the appropriate link above. You will receive an email when your transcript has been processed and is ready for pick-up. Once you have received the email you can pick up your transcript at the Office of the Registrar, Monday through Friday between the hours of 9:00AM and 5:00PM. You must present a valid photo ID in order to pick up your transcript. Routine Request– Each routine transcript will cost $5.00. All transcripts will be mailed. Processing time 3 business days. Routine (Pick-Up)- Each routine pick-up transcript will cost $5.00. Processing time 3 business days. Priority Rush (Pick-Up Only)– Priority pick-up transcripts will cost $2.50, plus the $5.00 transcript fee. Processing time will be 1 business day. Orders authorized after 3:00PM will be processed on the next business day. No transcripts will be released unless all financial obligations to Stevens have been resolved.